On this episode, Raphtalia grew up fast and got stronger with Naofumi. Later, they defend a village from a wave. The anime pacing is still good and somewhat on par with the original manga/light novel story. I don't really care that much if producers start rushing the beginning since the later parts will be great. 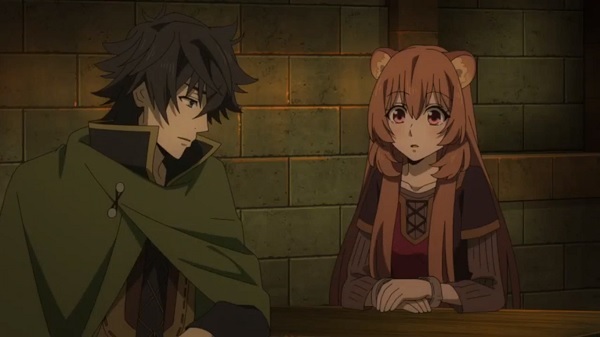 Anyway, it was cool to see Raphtalia grow up and bond much more with Naofumi. Also, the action was just really sweet. Other than that, I'll be looking forward for the next plot which will be mentally intense for our male lead. Overall, more nice character development and awesome monster wave action. Conclusion: More nice character development and awesome monster wave action.